Are you thinking about building in 2019? Let's talk! 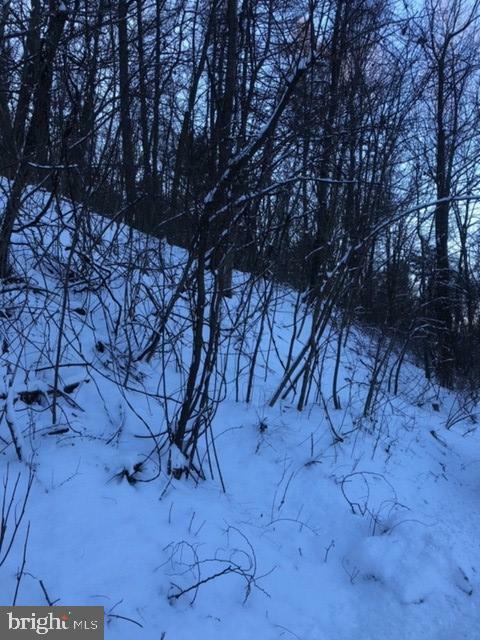 LAND ONLY $100,000 in Phase IV of Iron Valley Estates. 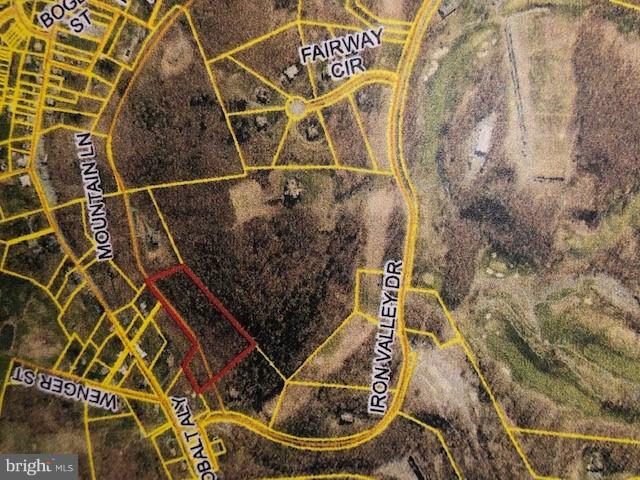 Build a beautiful home here and enjoy privacy w a glimpse of Lebanon Valley view on 4.71 acres. Bring your custom plan or ask for one of ours. ANY BUILDER, however ALL plans and builders must be approved by HOA. One of the last parcels available in Iron Valley Estates. Seller decided not to build. Same owner since 2005. Private. Convenient. Very close to PA Turnpike, 72, 419 & 322. 20-30 min to Lancaster, Hershey, Harrisburg or Reading. 55 min to Philadelphia.